This probably sound really corny but this product always get me singing the song Walk Like An Egyptian by The Bangles complete with silly dance moves. This is why both my husband and my son are very well acquainted with this product and they know it’s called the Egyptian Magic Cream. And although I usually test skin care products for a month before I review them, I am making an exception for this product. 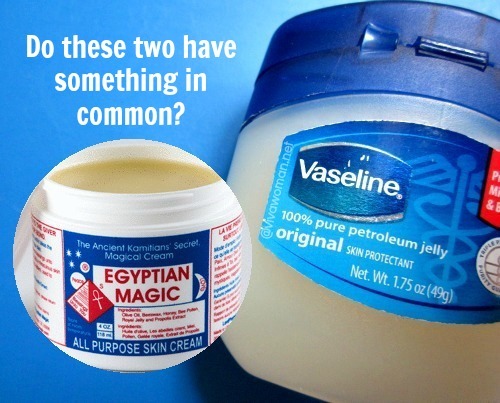 Well, it’s called the Egyptian Magic Cream for a reason and if it’s to work magic, then it’s fair that I should expect it to perform some sort of miracles in a shorter span of time then most skin care products isn’t it? 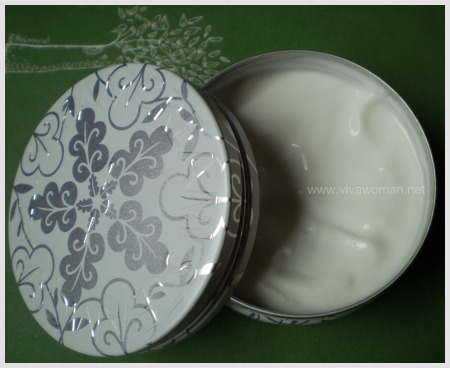 With so much hype and kudos received from celebrities such as Madonna, Oprah Winfrey, Kate Hudson plus the raves from the ladies at Makeupalley.com, the million bucks question is – is this really a magical all-purpose skin cream? I think the problem with products that receive too much praise is that your expectations are instinctively raised above the bar. In another words, expectations can fall short a lot more and in the end, you may end up being disappointed not because the product didn’t deliver, but because you were over wishful! First off, the Egyptian Magic Cream is a very curious product. It is said to be an all-purpose skin cream “made with the blessings and guidance of their ancestors and with pure ingredients of olive oil, bees wax, honey, bee pollen, royal jelly, bee propolis and Divine love.” I’m suspecting that some ingredients are not listed but their claims about the product being natural is probably true because of the way it smells and the fact that this cream attracts ants! And the packaging is almost cultish and totally reminds me of Dr Bronner’s Magic Soap. 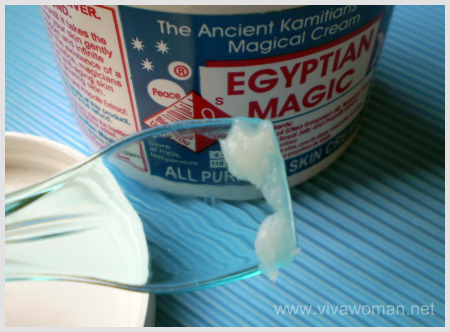 In terms of appearance, the Egyptian Magic Cream is a tad similar to unrefined shea butter. But upon contact, this cream is soft, a lot oilier and melts quickly when rubbed. You don’t have to use a lot of it each time and a little indeed goes a long way. But, this stuff smells really weird. I can’t describe it well but it smells a little like the brown sugar which I use every morning in my tea. It’s not unpleasant but it’s not likeable. In fact, I’ll say I still haven’t gotten used to the smell after 3 weeks of usage. Someone said that the Egyptian Magic cream gives her the same glow as Creme de La Mer. I wish I can say the same but nah. This cream does nothing special for my face. If anything at all, I’ll say it’s just a normal facial moisturizer. The good thing is that while the cream feels oily, it sank on my skin quite well. A little greasy initially but all of that was quite well absorbed after 20 mins or so. I didn’t suffer any abnormal breakouts during the interim I used this cream either. But I have to say I love this cream on my hands because it makes them look real soft and smooth instantly! I think my disappointment with this cream is that it didn’t heal my acne as instantly as I expected it to due to the many positive reviews I read at Makeupalley.com. It dried up my acne to some extent and stopped the spot from erupting again after awhile but it did nothing to heal the scars for me. In addition, I wanted to use this cream to heal some red spots on my body but again, I don’t see a lot of improvement over these 3 weeks. One of the spots sort of faded on initial application but after that, nothing more happened. However, it worked well to relieve my skin from itch and rashes from an insect bite. In addition, the Egyptian Magic Cream worked wonders for my son who developed something of a cold sore by the side of his mouth. It was bleeding because he kept scratching it but overnight after I applied the cream on him, the spot dried up like what you see in the first picture and in two days, the spot was smooth again as seen in the second picture. I would say shea butter has the same effect but it certainly doesn’t work as fast as the Egyptian Magic Cream in a case like that. 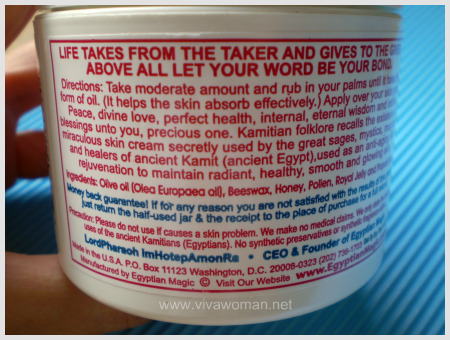 I agree that this Egyptian Magic Cream is quite a useful balm and contains some excellent healing properties. But I don’t really find it entirely magical in terms of results. It really depends on the skin condition and the problem plus maybe the weather too. Hence, I wouldn’t recommend you to buy this at S$79.90 at True Colors. Instead, if you really want this, then buy it at half the price via sprees. I paid S$38.41 for mine, which is quite a steal. And ladies who have used this cream, please share your experiences because I know some of you (like Dee) have better luck with it. I have severe acnes on my chin and using this cream at night helps to reduce redness and pain instantly. As for my friend it took her abt 2-3 days to heal, so I guess it depends on the skin as mentioned by Sesame. The most concern to me is my acne and the redness of my skin. No doubt, this cream works without concealing too much of makeup just to cover them. It is definitely worth to try! Dee: It’s great it works for you. I really like this on my hands – soft like what you said. I have very small tiny pimples on my cheeks accrue every after few months..I have dry skin according to dermatologist ðŸ˜•.can I use this cream for this purpose…..
Raelynn: I suppose we also need to take into account the cause of the acne as these products may work for some type and not for others? Hi, can I enquire from which spree website did you get the cream from? I’m interested to get some:) Thanks! Chev: Check out the sprees at Spreesgalore here http://community.livejournal.com/spreesgalore/. I just saw one for Egyptian Magic Cream yesterday I think but it’s not the same one I bought from. The price also seems cheaper. Raelynn: Some pple say consuming evening primrose oil but I’m not sure…I used to have them at my chin but not so much now. try benzoyl peroxide. With little patience, it works for me like magic. Retin A. Metformin. I don’t suffer from acne since I started using this two products. Dee: Ah…the sprees are all Singapore-based. I understand you can also try getting the cream via ebay sellers. I agreed with your comment on the smell. It is very weird scent.It is pretty helping my skin recovering from the flaky and dry patches on my skin. Yet, as said it is not a wonder cream so it took about a week to have full recovery. I bought it less than 30 SG dollar in some of the spree in live journal. Perhaps those interested might check out there. Min Sin: Wow, less than 30 including shipping? That’s a fantastic deal! I know the price is lower in some sprees but this price is very attractive! 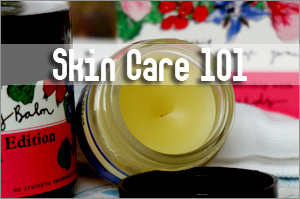 Have you heard about Steam Cream before? I heard it works on new scars and doesn’t really have effect on older wounds or scars. Probably that is why it works better for your son? Prettybeautiful: Yes, you’re right. More like a healing balm. i read raves about this in various forums and have been waiting for detailed review. so glad you made this post, now i have clearer picture of it. thank you! oh ya, as to the Steam Cream the other reader mentioned, it is this http://www.steamcream.eu , this blogger has great reviews of it too, http://www.musingsofamuse.com/2009/02/steamcream-review-and-interview.html. I came across this item when I was reading up from one of the bloggers. Well I find it so so. 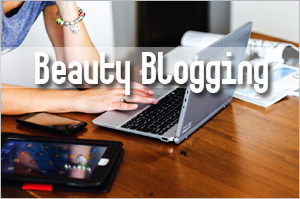 I find it over-raved by the blogger. My face feels sticky after applying and not the instant absorption as the blogger claim. So far no breakout. My friend was not so lucky though. She got some bumps after 3 nites of application. I thought the smell is nice and the container is cute. I bought steam cream in livejournal and it cost me around 25 if not wrong. It is pretty cute packaging. Love it! Min Sin: Yes, I noticed the packaging are very cute! I wouldn’t be able to resist them. Hmmm…maybe if there’s a spree, I’ll get it. Why? I think olive oil can work well on some skin type. Thanks for the feedback! I was in a health food store a moment ago looking for something for my severe eczema and the lady there said she put this cream on her son last night who was scratching & INSTANTLY the itching went away. I found the bottle in southern California for $28.00. I canâ€™t wait to start using it, expect my comment in about a week. Hope it’ll work great for your eczema! You can use it on your hands or feet. And you remind me…I have not been using this cream for awhile now! hi! its my first time to make a comment or wtite sown something like this.. anyway i wanna ask if you know any product that is good to remove my pigmentation… sometimes i dont feel like going out because of these. its both on my cheeks, quite near on my nose. so no way you can hide it. i tried going to new york skin care, they were asking too much amount from me, to ged rid of my spots. so i went on, coming there for almost 4x, nothing good happened, so stopped and would not be spending more $$$, because its very expensive. i have tried, sheumura, godiva, a lot more that i could not even remember the names.. now im using laneige products, quite ok, but still my spots is noticeable. so im really bothered, been using laneige for five months now. can you suggest a product that can help me? i wanted to try egyptian magic, but as i’ve read the conversation here, its all about acne.. so i dont i’m fit for it. can you help me thanks in advance..
What did he get in India? 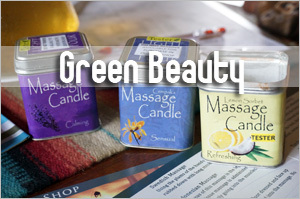 Have you tried green laser lights? My hand held device has really helped my pugmented acne scars. 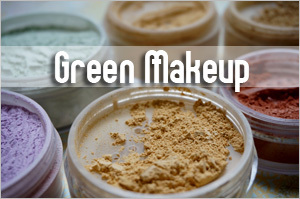 Products are quite hard to erase pigmented spots. The only one I had some sucsess with was La Mer Serum (old formulation). I’m not sure if the new one still can do the trick. The other product is John Masters Mandarin Moisturizer. It helped even out. If your pigmentation is serious, then the only way to get rid of them is through the dermatologist who can laser them off. 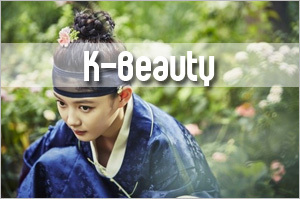 However, your skin can be more sensitized after such a procedure. 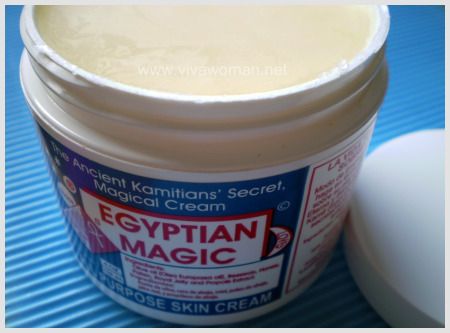 I use Egyptian magic cream since last week, there is a big difference! I had lots of scars on cheek, now i can see it’s fading! i used lots of cream before but this one is really good ! my cheek no more bumps and it helps my skin with a glowing radiant one! I was lucky to have bought a sample from Ebay. Bin it since I moved recently to Norway. I think it cost under $5 including shipping from the Singapore to london. 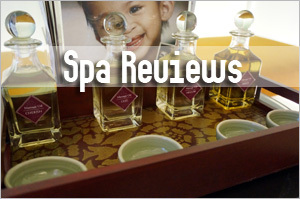 Overall, I find it far too oily and it felt very pore-clogging. I had to get out of bed to wash it off as I find it gross having it on the face and rubbing on the pillowcase. Possibly good for moisturizing hands and legs. However, it leaves a sheen of oil and somewhat made the hands look shiny! Really wanted it to work. Unfortunately I didn’t like it at all. It works for some, but not for all. Personally, I don’t use it anymore except for cuts or something. It’s kept for my son – extremely useful for him though. I just wanted to ask a question about a product I’m using and also taking, it’s for my acne/sensitive skin. I’m using zenmed acne skin care product for two month now and I did breakout quite a few times but they to me it’s normal, anyway I wanted to ask if you heard of them? And are some of the ingredients good for clearing acne? 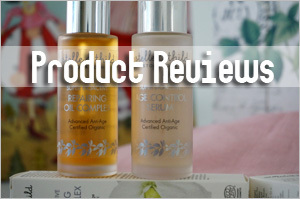 I’ve not come across this brand but I took a quick look and their ingredients look fairly natural and they use salicylic acid, which is a popular and effective acne treatment in some of their formulations. Did you notice your acne clearing up after using or increasing? If it’s some minor breakout, it should be fine like what they say as some products are known to purge out the impurities. But if more, then you want to be careful. Maybe you can do a search on the product and see if you can find some reviews on forums? i used to applied it on my face but it leaved my face so oily and a few breakout so i didnt do it anymore, instead i applied Vitamin E oil because i had these indented scars that i want to get rid of. i find that this cream works best when apply to fresh scar, i had this scar on my finger and i applied the cream twice a day for about 3-4 weeks. afterward, my scar had completely faded. so now, whenever i had these fresh scar either from breakout or anything, i will definately use this cream because i know it works LOL. It didn’t work for me that much either but it was good for my son. I LOVE this cream and I have only used it 4x and I can already see major improvment in my skin. I quit smoking using champix and have been smoke free for over 3 months and strangly my face became very bad after quitting lots of break outs. I counted 20 pimples lol 4 days ago and all are mostly cleared up, it’s awesome. I hope this cream works wonders for your skin as it has for mine. I’m in Canada too and had to spend 35.00 but it’s all worth it for the results I have got woo hoo!!! Hi I am actually quite curious and I seriously intend to try the Egyptian Magic Cream but after reading this article/ thread I am kinda having second thoughts. The bottom line I guess is that no matter how good the product itself and the testimonials, it will boil down on your skin type. I have some scars which resulted from my severe and serious acne. I have tried this Rosehip oil but it doesnt seem that effective at all. Sesame/other cream users: Now I am thinking to try the Egyptian Magic Cream – i know you have advised that it wasnt that effective on you, can I just confirm — did u mean that the scars that you have did not improve at all? 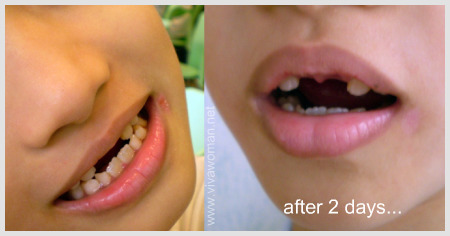 bec I have these crater like scars for years now..:( I am thinking if it at least had some good effect, I might try.. But if it is zero effect, then, maybe I will try and look up for another product. and the second thing, does it also whiten/ lighten the skin? 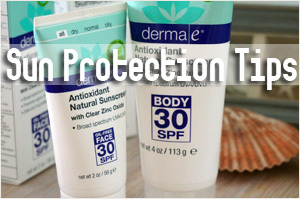 I have eczema for over 30 years, have tried many, many topical creams, lotions, gels & sprays. About 2 months ago I got a jar of the Egyptian Magic skin cream, I feel this cream, actually it is more like a light ointment feels better than steroid creams, or any other product I have used. Moisturizes the dry spots and immediately stops the itching. Last much longer before another application is needed. A GOOD CREAM INDEED!! i think the cream works great for pimples even though it is so oily :/ it vanishes (haha, funny word choice) my pimple/acne within 2days without leaving scars. but i dont really think its very moisturising. used it on my lips and there’s no effect at all :(. still dry cracked lips. I guess it depends on the type of pimples but glad it worked well for you. 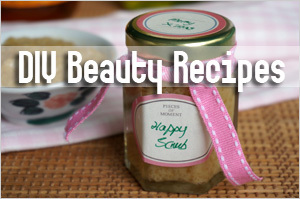 As a whole, I find this great for skin healing and perhaps some skin softening. This product is now available on iherb.com but temporarily out of stock as they’re moving their warehouse. 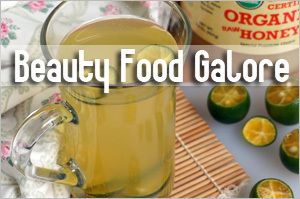 Ingredients list: Olive oil (olea europaea oil), beeswax, honey, pollen, royal jelly and propolis extract. I had a minor burn yesterday so I tried putting it on and now it doesn’t hurt AT ALL. My friends were all amazed that i had just gotten the burn yesterday because it looks like its already been a few days. Yeah, this stuff is good for cuts, burns and other skin ailments. does it works on dark circle? 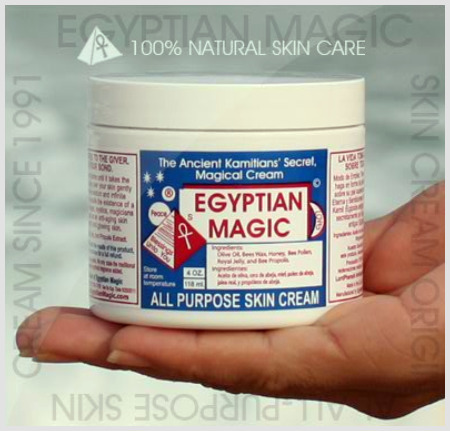 I really want to buy the Egyptian Magic Cream. I have just moved to Kenya and don’t know where to get it. Do you know if I can get it in Kenya? Please advice, I REALLY want the product!! I recently bought a *will-win-an-ugliness-contest-for-the-label* jar of that cream as I live in Beijing and it’s DRY!!! Let me repeat, it’s DRY!!!!!!! I’ve never had such dry, chapped, cracked skin on my hand (also got a 4-month old baby so I wash my hands more often than I used to.) My lips also get very dry no matter what product I put on. I had tried many different products so far and for my face I use Nuxe exclusively, but their hand lotion was not working. So I gave the EM cream a try and I love it!!! If the ingredients list is true, it’s an awesome all natural product, which is nice to know when you use it as a lipbalm!!! No parabens either! Living in Singapore, I wonder if you need all that moisturizing power, it might just be overkill. For pimples and skin issues have you tried organic Tea Tree Oil? It works wonder on just about anything, as it heals, sterilizes, kills bacteria/fungi, makes the skins healthy without being too harsh. Hi Elise: I’m glad The Egyptian Magic Cream worked for you. It’s good to me as a healing balm but I won’t use it to moisturize for you right…it’s too much for our tropical weather. Literally an overkill unless one uses it at night and sleeps in an aircon room. Tea tree oil does not help with my acne unfortunately but it helps with my skin rashes and itchness though. I use the range from Thursday Plantation and they work very well. ive read that a lot of models use it on their skin to get a glow on the runway and photoshoots. Ive tried it and it makes me feel all dewy and silky. But it’s much cheaper to get this item via spree. $42.50 is rather ex! I love this product. I was hesitated at first because of the price, but found it on iherb.com for only $31 for a 4oz jar which is an amazing price for how long and much I love this product! They also allow coupon codes and I used this one ZEW235 and saved an extra $5 off my order. I used it on my stretch marks and it has done wonders for them. They are not completely gone but I doubt anything out there completely removes stretch marks but they are definitely less noticeable. As well I use it as my nightly face cream and I love it! As well as a lip balm during the cold winter months it works better than anything I have every used! Oh it’s good for stretch marks? Too bad I didn’t know about this product when I was pregnant. I donâ€™t have acne or problem skin, I have combination skin. But I do have an issue where some creams will clog my pores. At first I thought this might be too oily or clog my pores, SURPRISE!!!! It didnâ€™t I use this day and night on my face , even in the summer, I also use it on the dry ends of my hair, its MAGIC! !, The secret is donâ€™t put a lot on your face and do it right after you wash you face and your skin is maximum absorbent!! I apply it my skin absorbed it within 5 min, and I have combination skin!! I know this was posted a few years ago but judging my the pictures of your Egyptian Magic Jar…I think you received a fake. There’s a bunch of forums that compare fakes vs. real ones and yours might be a fake. Really? Hmm…could be cos this was a few years back and I got it via a spree. Oh I didn’t know they’re carrying it. Hopefully you bought it from a reputable source and I hope Sprees isn’t just like another Amazon. People get ripped off with the fake stuff a lot,unfortunately.